It looks really delicious & pretty! 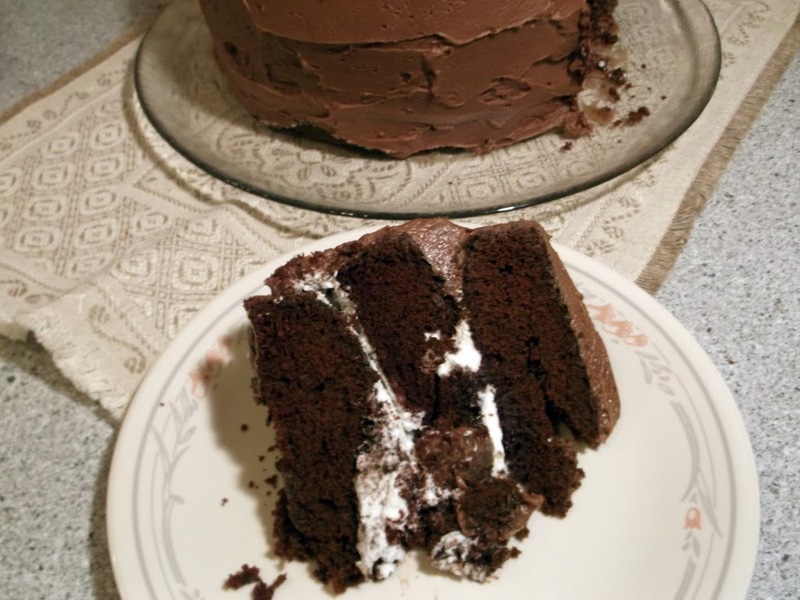 Oh my, death by chocolate cake – so many gorgeous recipes. 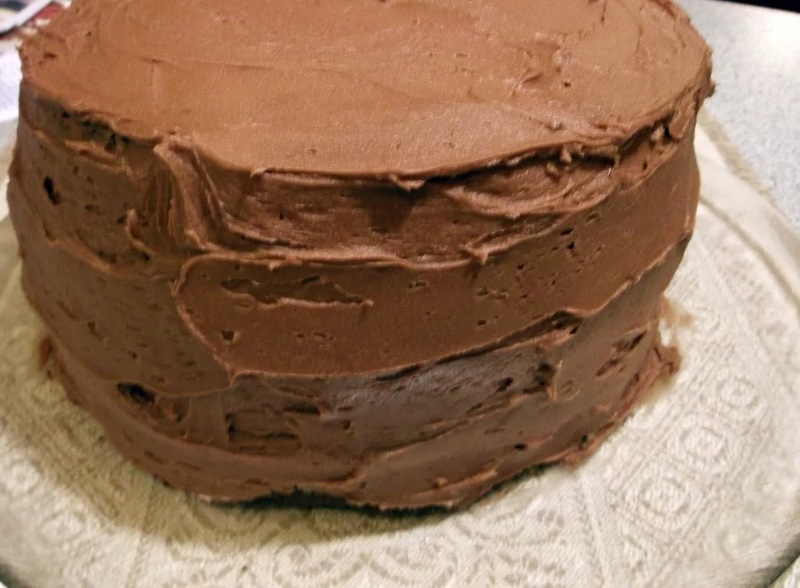 I love our tiers…..sigh, want some cake. need some cake. Love the filling. Beautiful cake! It is a Perfect Chocolate Cake, it looks awesome! Thanks for sharing and hope you have a wonderful week! Oh, this cake would make my family SO happy! Beautifully done! 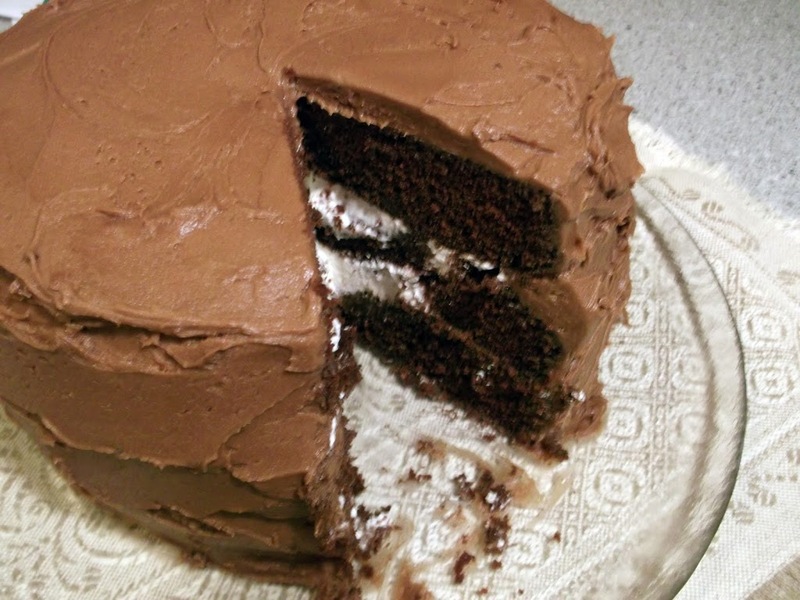 I LOVE chocolate cakes, this one looks wonderful!